One of the requirements that you may need to deal with is, when you develop public facing CRM web portal, showing gallery of images of products, equipment and so on. 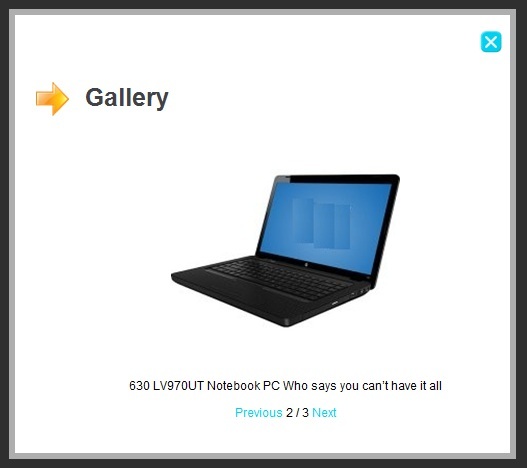 So how we can add gallery feature to web portal using out of the box CRM functionality? What about if used note section of an entity to attach the images? One of the limitations of note (annotation) entity is, it is not customizable entity. Why we need to customize the note entity? Because we need to identify the attached note images, which need to be displayed on web. Otherwise web portal shows attachments, which were added for other purposes by the user. Proposed solution to handle that situation is having intermediate entity to attach images. • Can be plugged this with any entity with 0 code changes. Note: When you create one to many relationship between your entity and new_Gallery, you must name the lookup field name as "<publisher prefix><entity>id". Publisher Prefix has been set to “new_” in constant class. • There is back end plugin to copy the images, which will be added to note section of Gallery entity, into the image folder of your web portal. Plugin will remove the image from the web portal, when you removed that image from the CRM note section. • Edit EntityName and EntityId properties of the control reference at default.aspx as required. • Edit App setting values at web.config as required. • Set AppPool to run the web application with required credential to access CRM service. • Give read write access level permission to CRMAppPool user for the image folder of the web portal.